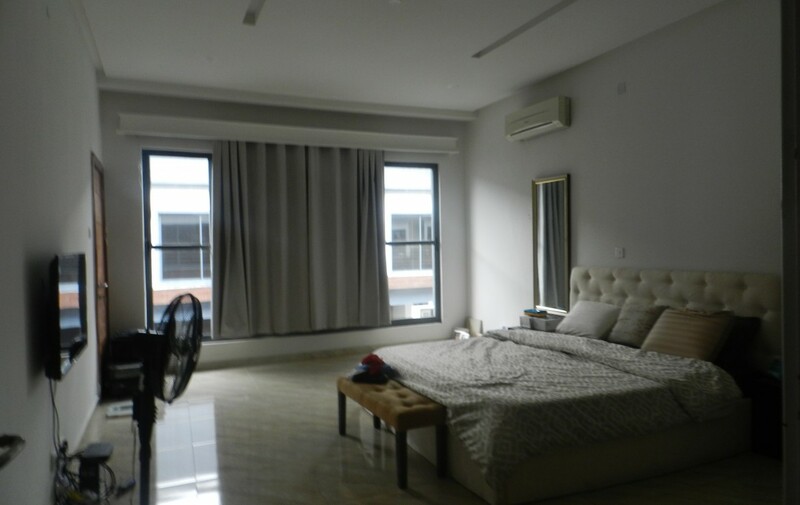 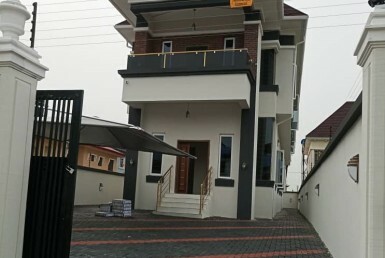 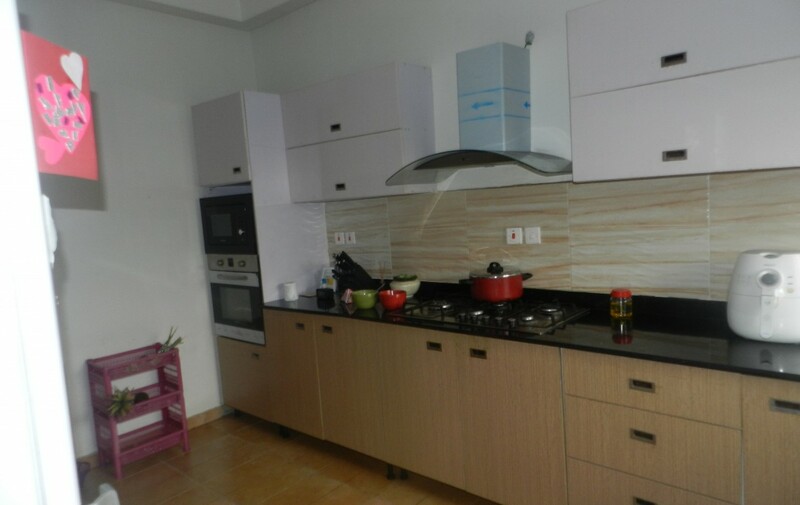 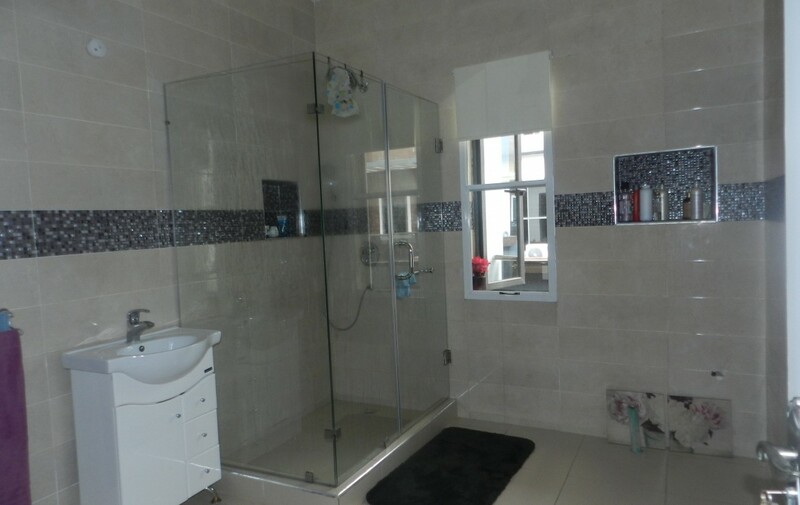 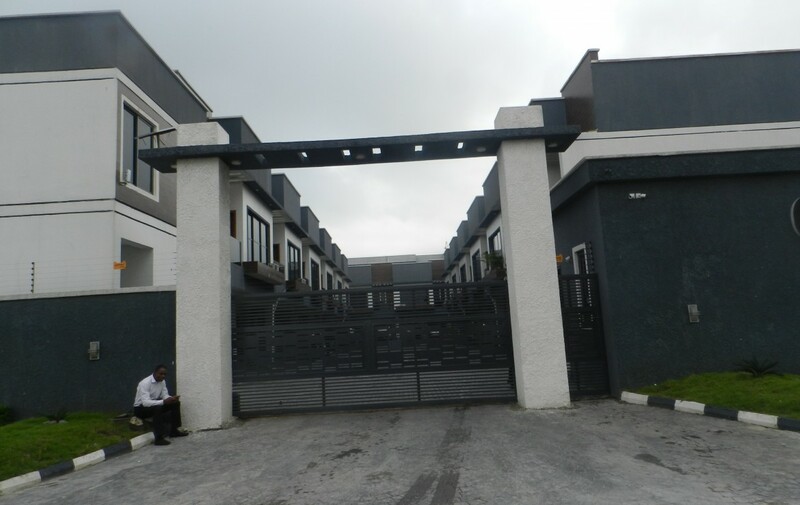 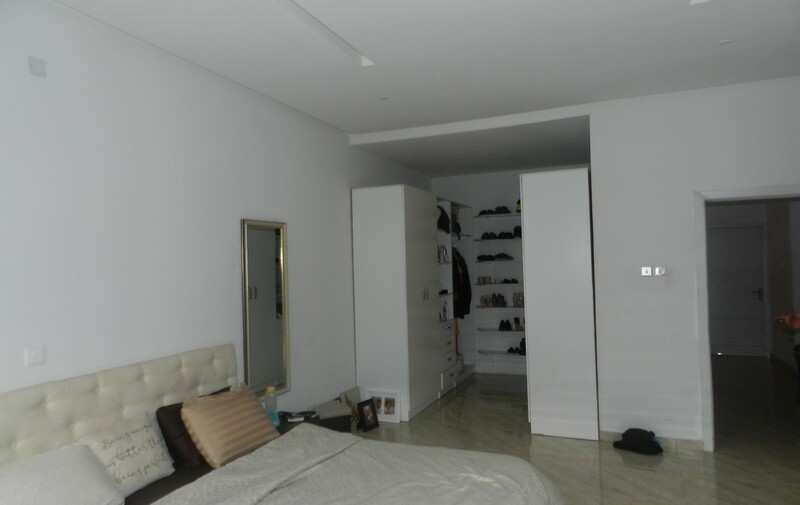 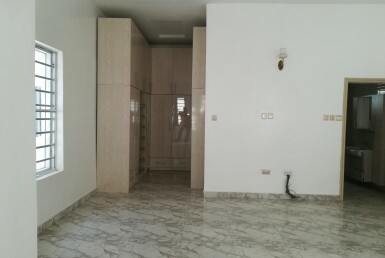 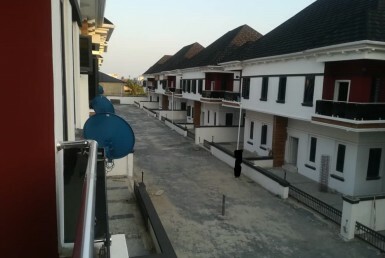 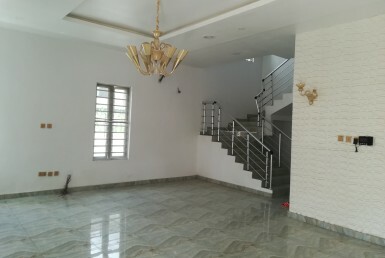 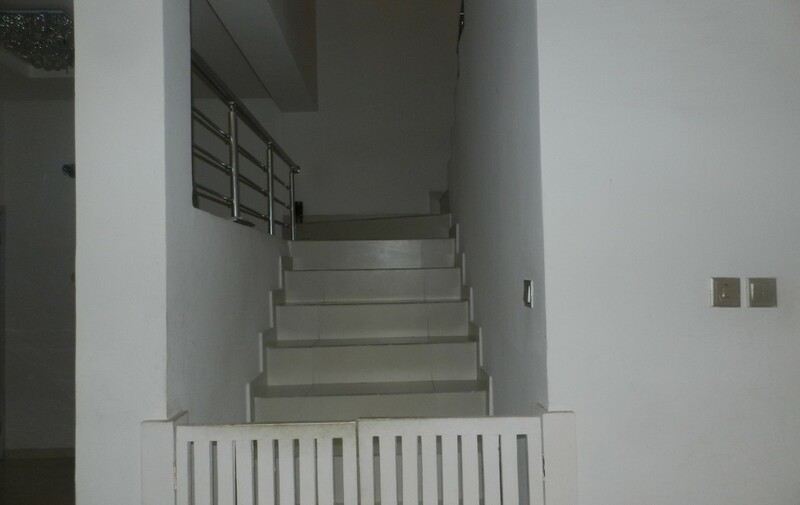 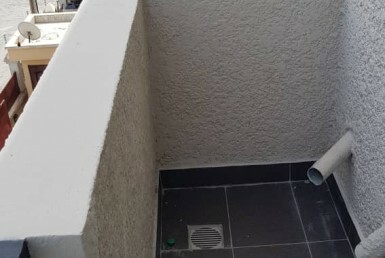 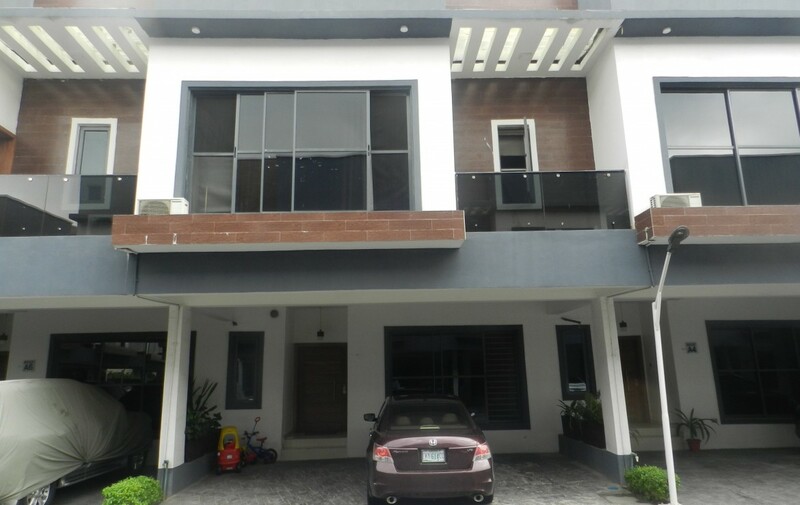 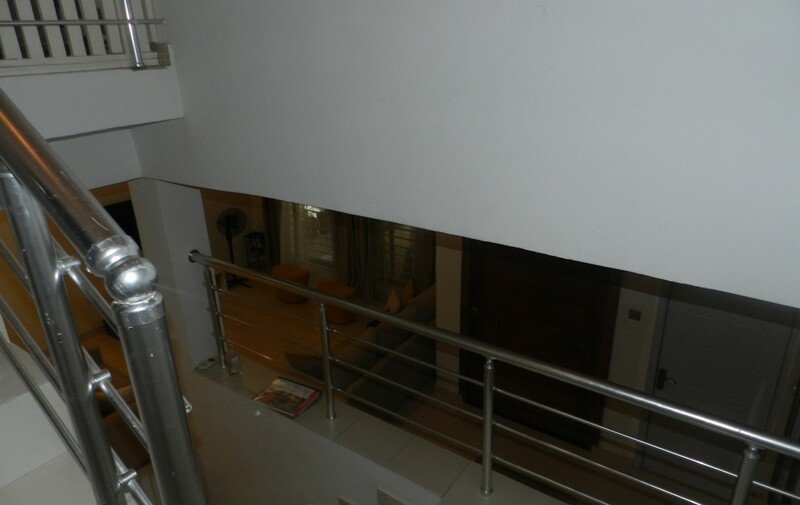 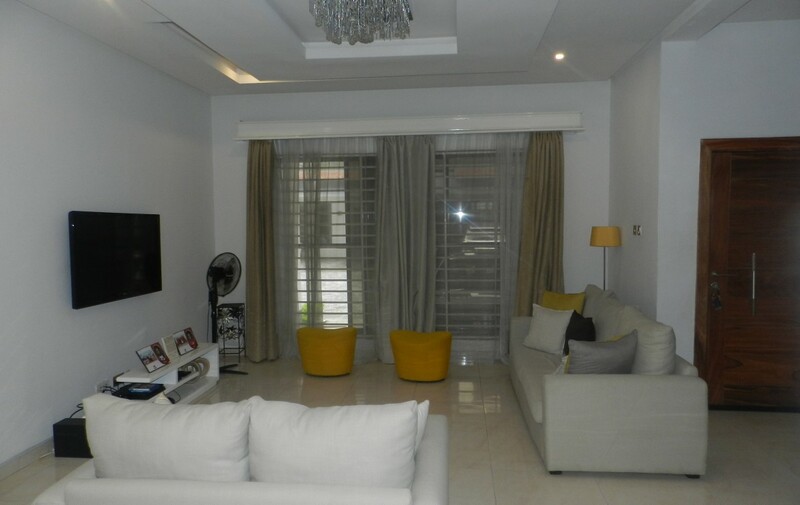 4-BEDROOM TERRACE DUPLEX FOR SALE AT THE ATLANTIS, LEKKI, LAGOS, NIGERIA. 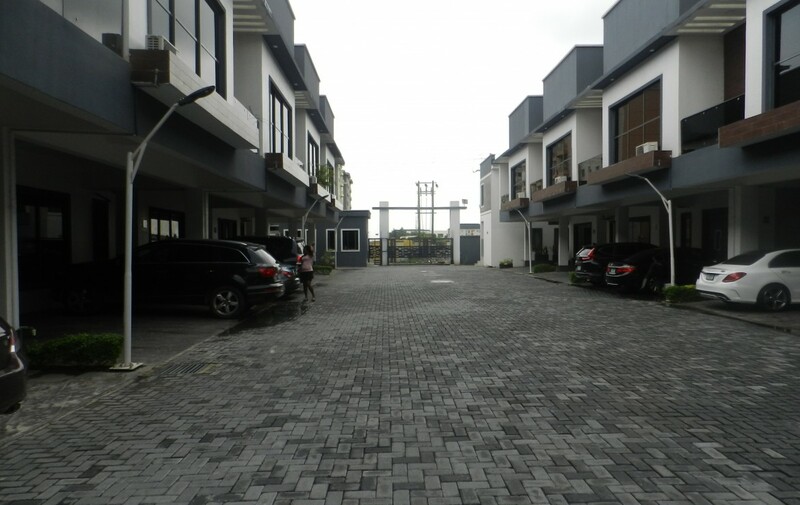 The Atlantis Is Located Off SPAR Road, By Nicon Town, Salem Bus-Stop, Lekki, Lagos. 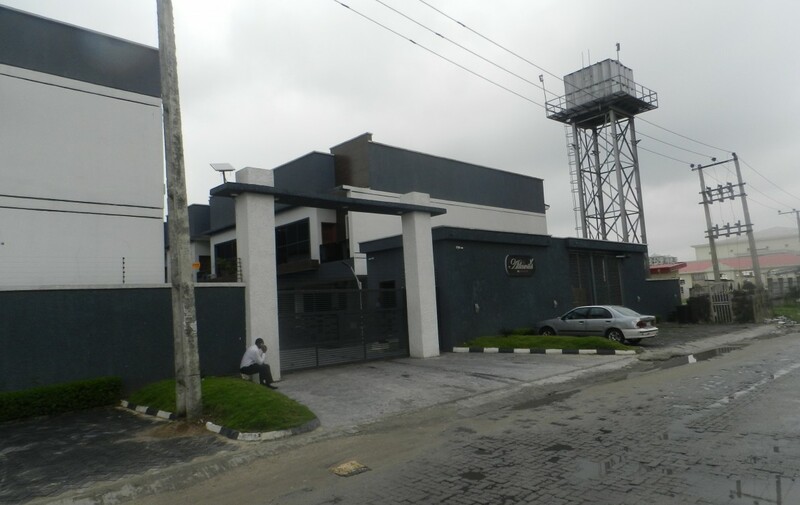 Address: Off SPAR Road, By Nicon Town, Salem Bus-Stop, Lekki, Lagos.